Empowering the community and their health and wellbeing is essentially all that Volkswagen Community Trust stands for. The projects we’re involved in and the organisations we donate to all enrich the lives of those who are in disadvantaged communities. Over the years, we have formed solid partnerships with various Non-profit Organisations that are focused on doing exactly what we wish to achieve. Volkswagen South Africa has made annual donations to the Missionvale Care Centre since 2003. 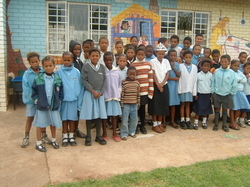 The Missionvale Care Centre operates in the extremely poor informal township of Missionvale in Port Elizabeth. It was founded by Sister Ethel Normoyle, from humble beginnings, under a tree donated by a resident of Missionvale. It has grown into a centre which provides love and care for the poor and destitute, with particular emphasis on those living with HIV/AIDS. 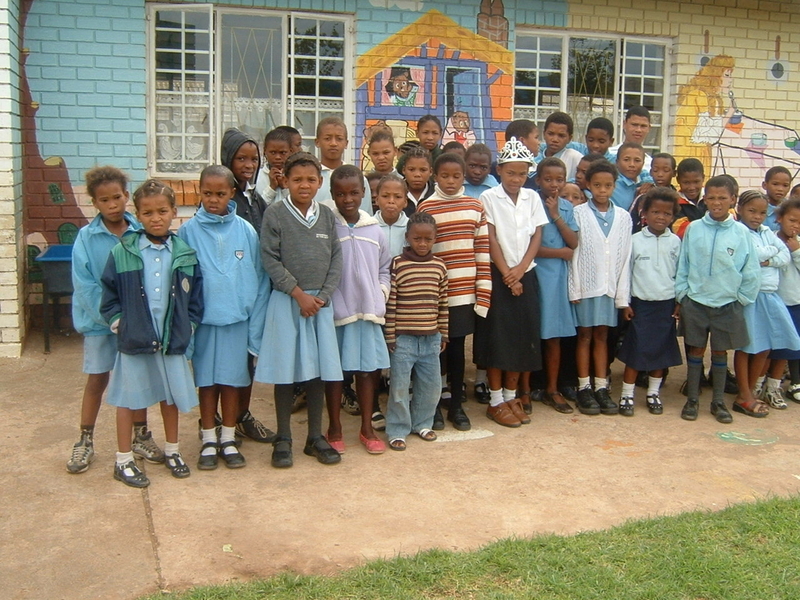 The Missionvale Care Centre provides a meal a day to thousands of people living in the township and they provide the primary school next door with two meals a day. The SOS Children’s Village consists of 12 homes, each with a “house mother”. Each home accommodates children who have been orphaned, abused or neglected. Volkswagen Community Trust has been giving donations on a regular basis for years and also sponsors one of the homes. At the village, the children have the opportunity to be schooled and come home to a mother who cares for them and does homework with them, feeds them and tucks them in – something that these kids are definitely not used to getting at their real homes. The children at SOS are any age between 6 months and 18 years. Copyright 2019 Volkswagen Community Trust - Terms & Conditions - Website development by Online Innovations.